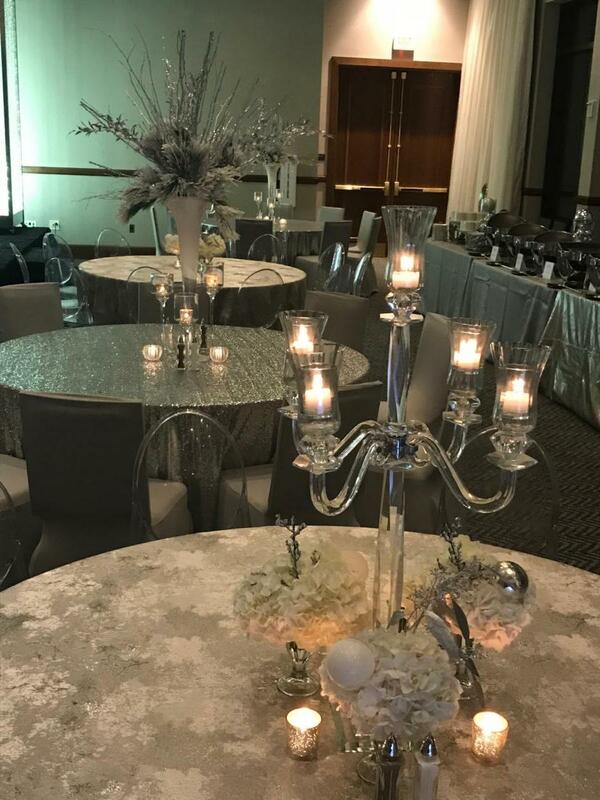 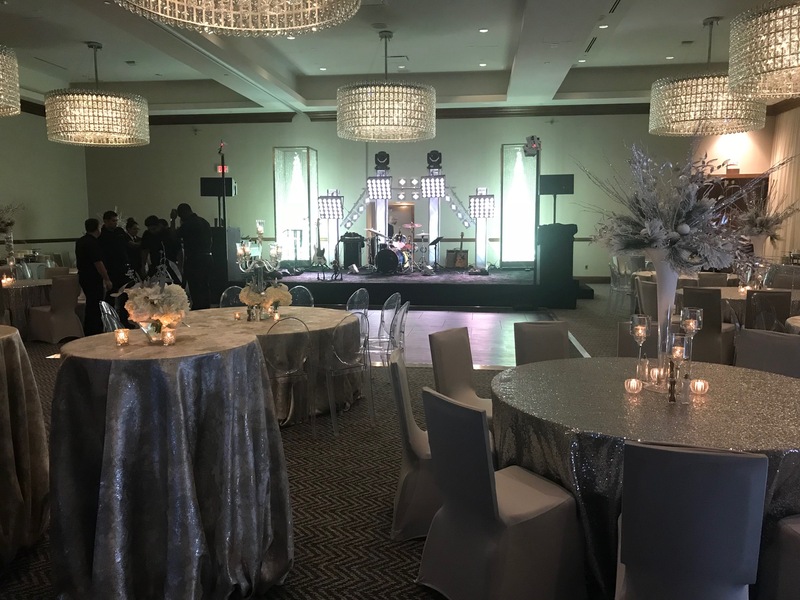 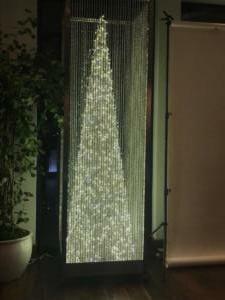 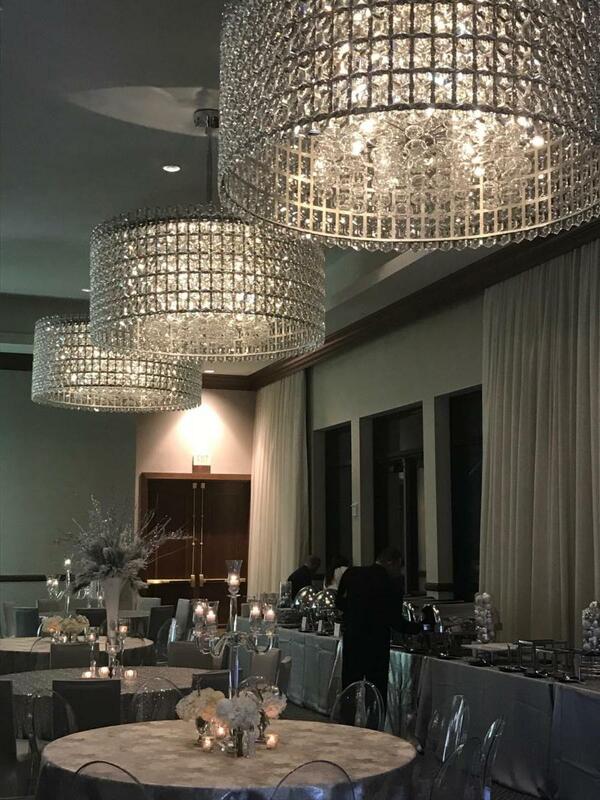 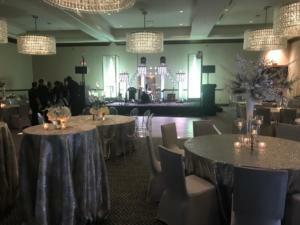 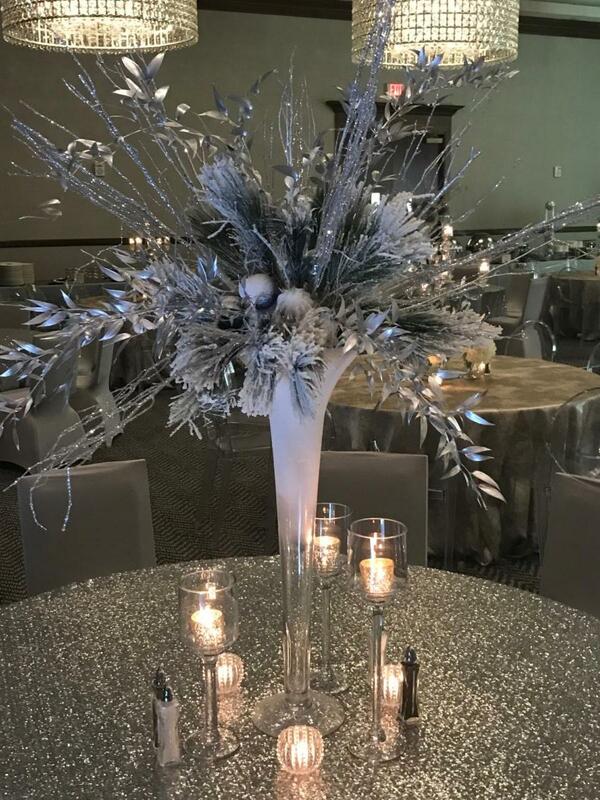 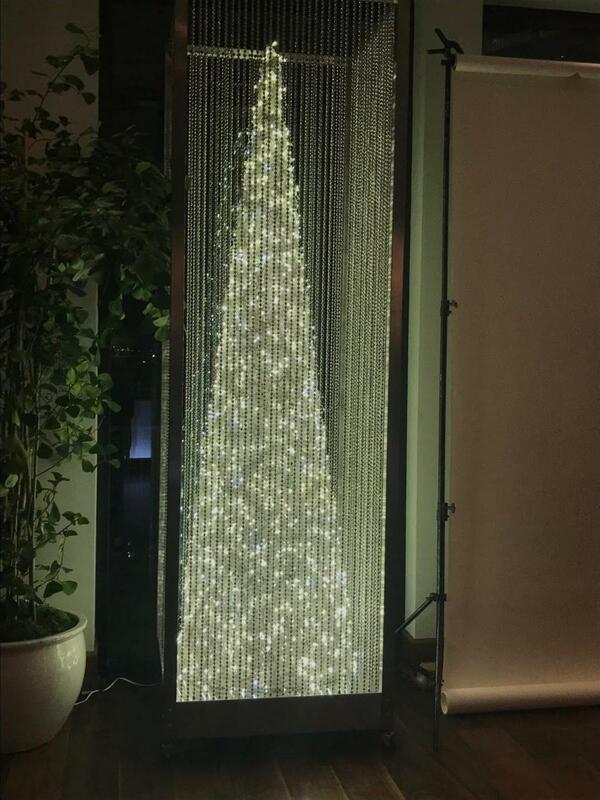 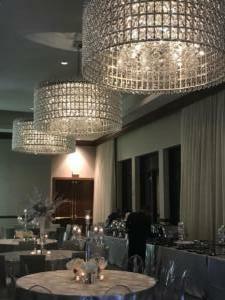 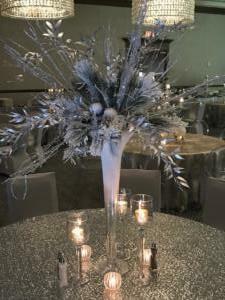 For this snowflake and crystal themed holiday party at the Hotel Zaza Memorial City, we did beautiful decor, ice sculptures and a great band. 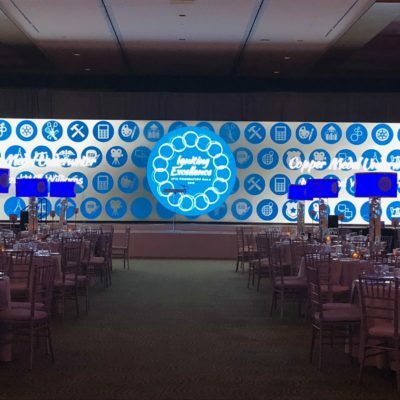 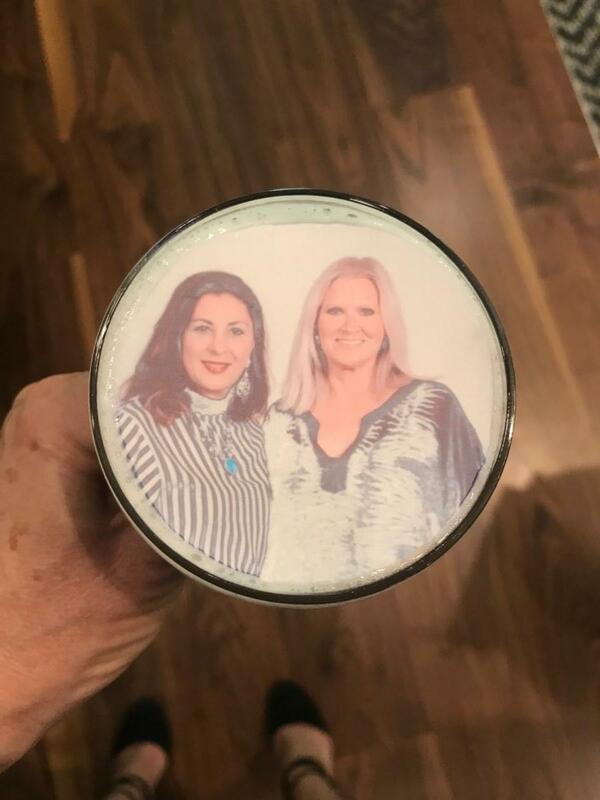 But the piece de resistance was the selfie station where guests received their printed photo but also a drink with a sugar photo on it. 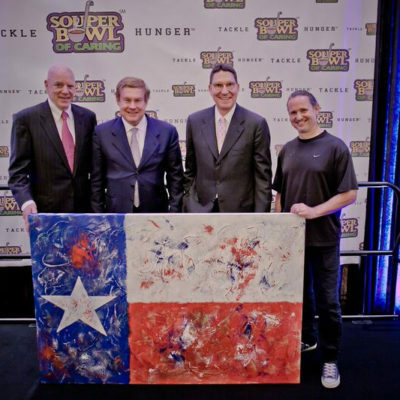 It was a huge hit.